Thank you for the past three years. 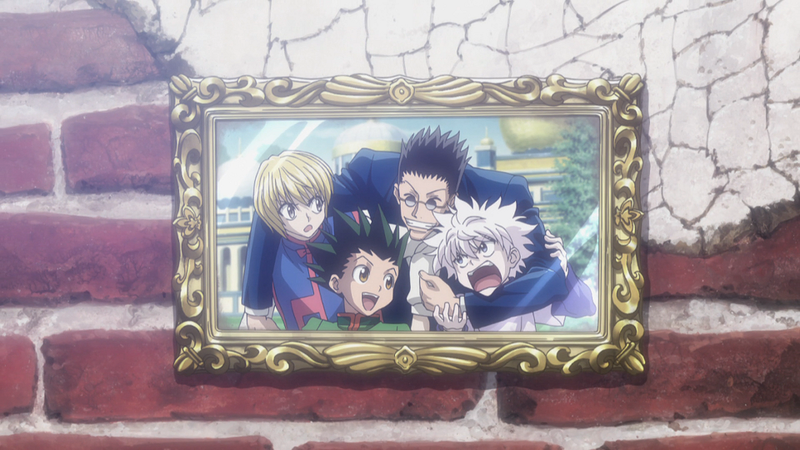 This entry was posted in Anime, Christmas, Hunter x Hunter (2011), Series and tagged 12 Days of Christmas, Chimera Ant, Greed Island, Heavens Arena, Hunter Chairman Election, Hunter Exam, Madhouse, Thanks for the memories, Yorknew City, Yoshihiro Togashi, Zoldyck Family. So that’s Hyouka and HxH on my “Shows that awakened Marow’s manliness” to watch list. Thank *you* for writing for the past three years. You’ve inspired me to do great things, mate. Keep doing what you’re doing and the love will follow. 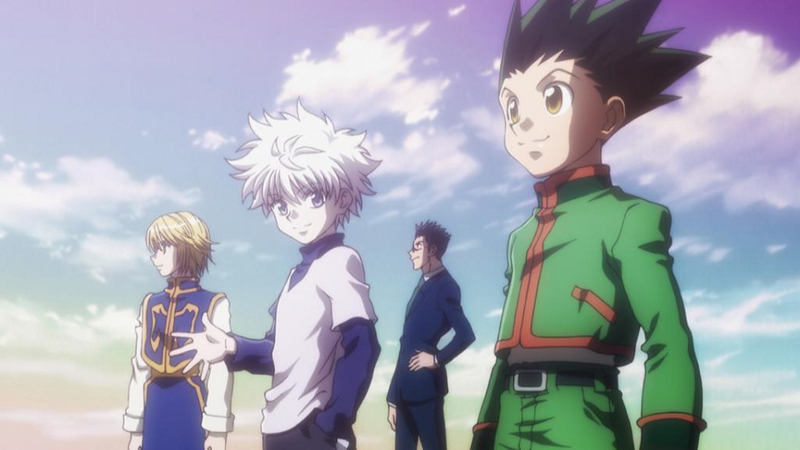 I’m actually talking about Hunter x Hunter which ended a few months ago after running for three years! But thanks anyway!